The quaint Mexican town of Puerto Vallarta backs up to the palm peppered Sierra de Madre mountains, overlooking the azure waters of Banderas Bay. The pure natural beauty that blankets the region is just the beginning of what makes the top destination in Mexico such a magical place to vacation. The city’s enchanting colonial architecture, rich culture, exquisite culinary scene, and artistic presence creates a haven for travelers of all sorts, while the best all inclusive resorts in Puerto Vallarta provide the idyllic accommodations for the vacation of your dreams. 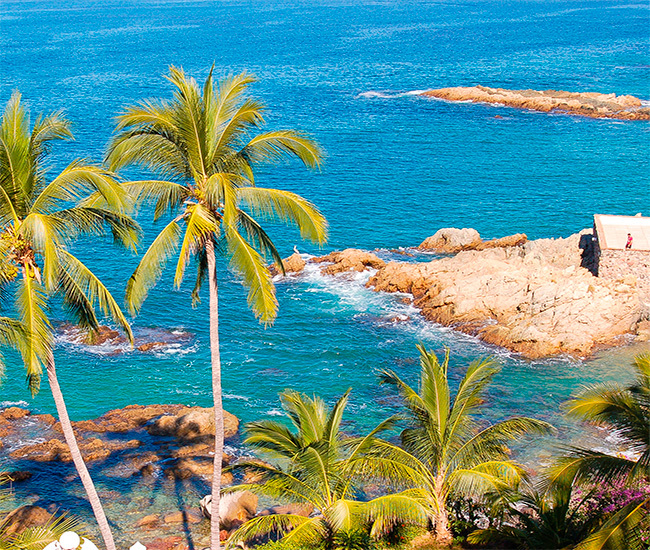 Puerto Vallarta is idyllically located on the shores of Banderas Bay on Mexico’s Pacific coast. Under the protection of the emerald green mountains that surround the region, sits the quaint Mexican town that is beloved by so many. Vallarta truly is a playground for travelers with a sense of adventure and a desire to experience the varied landscapes and the diverse flora and fauna Mexico has become known for. 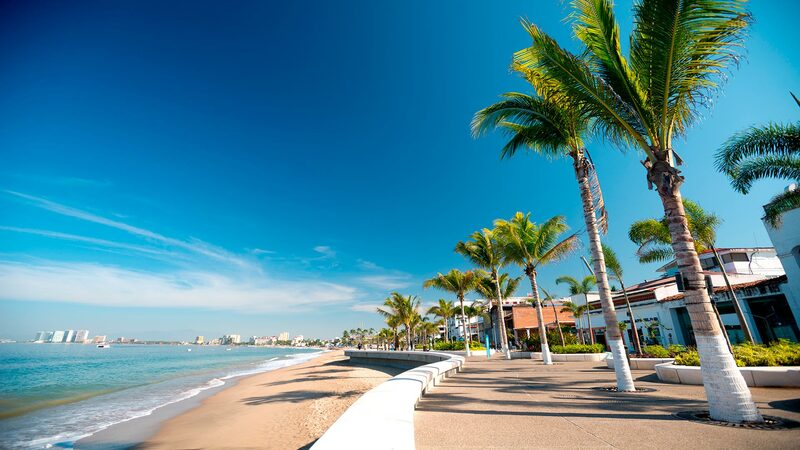 No matter what time of year you visit the city, the weather in Puerto Vallarta is almost always perfect. 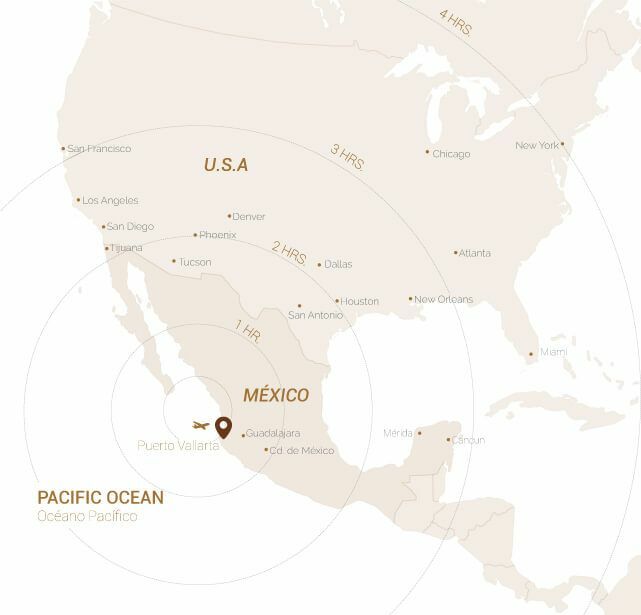 In this top Mexican destination, the sun shines an average of 360 days a year and temperatures hover between a comfortable 60-90°F. While the most popular time to visit Puerto Vallarta is from mid November to the end of April, the entire year provides sufficient sunshine and blue skies for a wonderful vacation experience. Even in the summer months, when rain showers are prevalent, the sun shines throughout the day, making the cooling showers at night both refreshing and inviting. The Malecon: at the heart of downtown sits this mile long promenade perfect for perusing the countless boutique shops, restaurants, bars, and nightly entertainment. Los Arcos (The Arches): A set of islands that sit off the coast of Vallarta’s southern shore, providing both stunning beauty and a great place for aquatic adventures. The Marina: located a short distance from the resort, Marina Vallarta has some of the best restaurants and stores in the city. Las Marietas: A hidden beach that sits inside a crater on an island on the northern end of Banderas Bay. 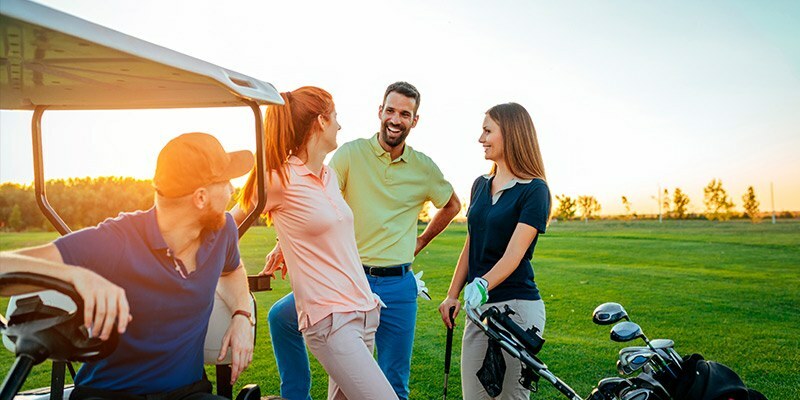 Golf Courses: Puerto Vallarta has a number of courses that can be found throughout the bay. 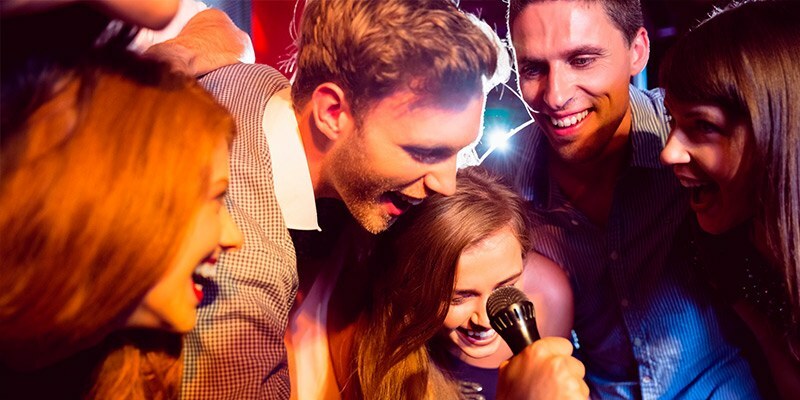 Nightlife: a variety of bars, nightclubs, cantinas and live rock music venues are scattered throughout town. 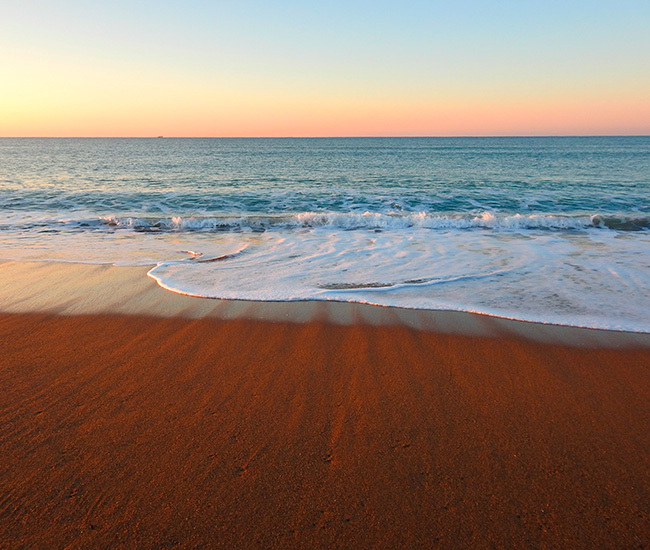 Beaches: Los Muertos Beach, Conchas Chinas, Playa Camarones, and many more. Restaurants: Puerto Vallarta is known for its diverse collection of gourmet restaurants and delicious taco stands, which includes authentic Mexican cuisine, Italian favorites. Fresh seafood, and so much more. By far the busiest beach in town, Los Muertos Beach is filled with enthusiastic tourists, restaurants and bars, and a host of beach activity. 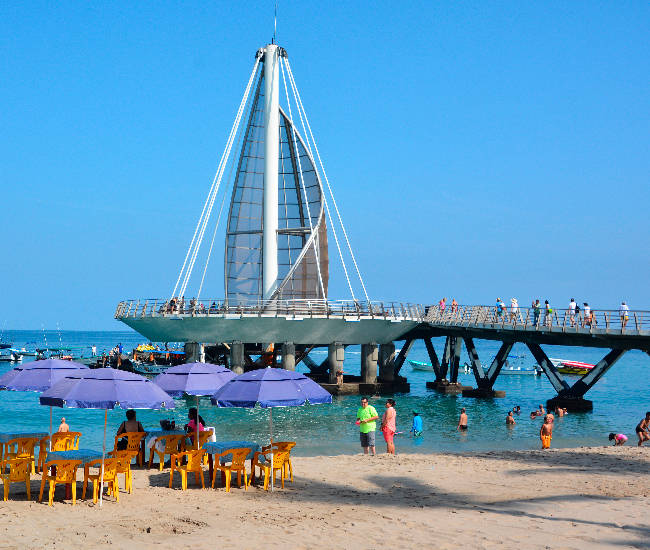 Located on the southern end of the city, this beach is a must see when visiting Vallarta. The picturesque rock formations and crystal clear water create the idyllic setting for a day at the beach. Stretching along a significant portion of the coast of Puerto Vallarta is a beach where aquatic activities are plentiful and soft sands are abundant.